There are plenty of preventive steps to take to keep your dog healthy and avoid vet costs. And most vets agree that the best medical care is preventive care. 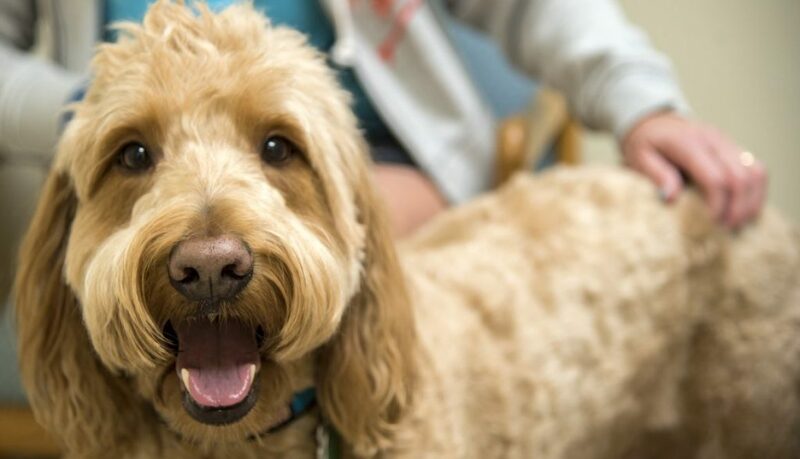 Most of us know the typical types of preventive care such as, providing a good diet, exercise, and regular grooming all of which will go a long way in keeping your dog healthy and happy. 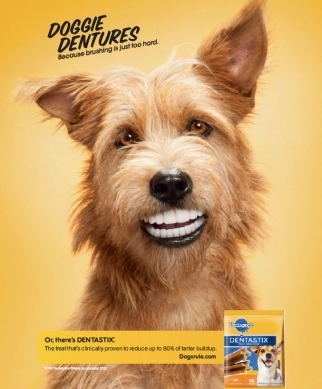 But there are a number of other preventive steps to keep your dog healthy that you can do also. The first one is to make sure your dog has all of the required shots and gets each one on time. Most of these vaccinations are done within the first year of the dog’s life but check with your veterinarian to learn how often and what shots your dog needs. 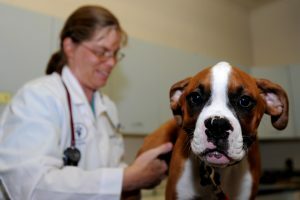 Most shots are given at the veterinarian’s office, although you can buy vaccines and syringes from pet supply companies, such as the Omaha Vaccine Company. The next approach to keep your dog healthy is to give your dog a body rub. 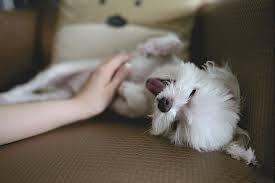 Pets love to be rubbed and it relaxes them. Body rubs can be beneficial in discovering things that the eye cannot see such as, flaking or scabs, which can be a sign of parasites or a skin disorder. Lumps and bumps, which is usually a sign of aging but can be something much more serious. Feeling the vertebrae may indicate a significant weight loss. However, if you can’t feel the backbone it may be an indication that your pet is too fat. Swelling can be a sign of parasites, heart trouble, or even cancer. Also, it maybe difficult to see ticks on the dog’s body rubbing the dog’s coat thoroughly will catch any ticks that maybe hidden. Ticks are more likely to be found around and in the ear. Take the tick out as soon as possible, which can be done with tweezers. 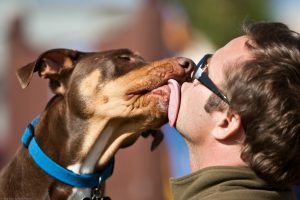 The next step in keeping your dog healthy is to listen to your dog’s breathing unless they are panting or have been running or barking, the breathing should be smooth and quiet. Labored breathing could be a sign of respiratory problems. Check your pet’s pulse. The heartbeat should be strong and regular. You can check the pulse by placing your hand against their chest near the left elbow. Count the number of beats in 15 seconds, and then multiply by four. In dogs, the pulse ranges between 60 and 160 beats minute. In cats, the pulse runs about 120 beats a minute. Pulses in puppies and kittens always runs faster. Examine the ears they should be light pink. Foul odors or discharge could be a sign of infection. Examine the eyes they should be clear. Constant discharge and redness needs to be checked by your vet. And examine the mouth, healthy gums either pink or brownish black. 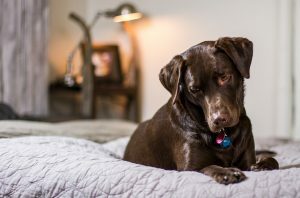 The last approach in keeping your dog healthy is to keep household cleaning products and medications away from your pet, although, most adult dogs stay away from these products, puppies and kittens don’t know the difference and their curiosity can get the best of them. Preventing problems is so much easier than trying to cure problems. 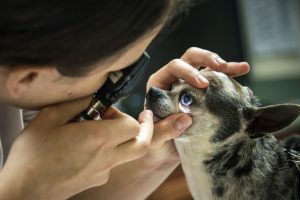 A watchful eye on your dog’s behavior and noticing anything unfamiliar with their body by giving them a nose to tail checkup every week is the best way to keep your dog healthy and prevent expenses. As any dog trainer will tell you, one of the first concerns of every new dog owner is teaching their dog not to use their carpet as their own personal potty. It’s a common concern, and one that can easily be accomplished with some patience, praise and consistency. The first thing to remember when you are working with a young puppy is that they don’t have the same kind of bladder or bowel control as an adult dog. You can’t expect an eight week old puppy to hold his bladder for longer than a few hours. A general rule of thumb when house training a puppy is that they can hold it for their age in months plus one. In other words, a dog who is three months old can be expected to hold his bladder for no more than four hours. It’s a good thing to keep in mind when you’re thinking about getting a dog, as well. If you can’t provide a puppy with frequent potty breaks throughout the day, you may be better off considering an adult dog. 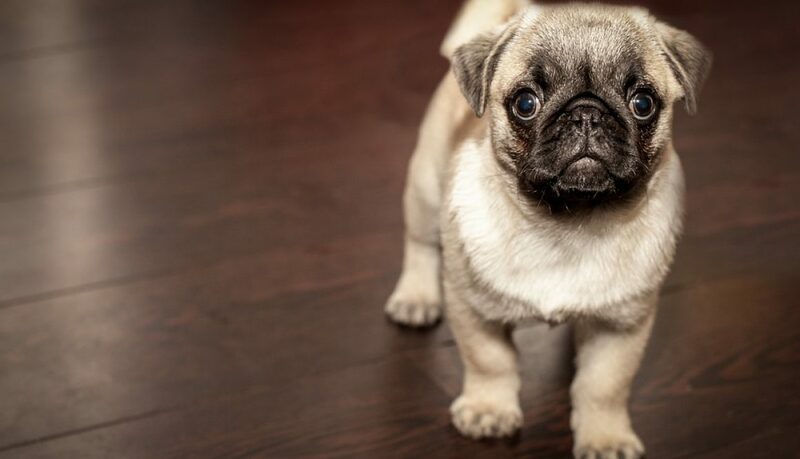 If you haven’t been able to provide the necessary trips outside, by the time your puppy’s bladder is mature enough to hold it for eight or more hours a day, he may have already adopted some bad habits. When you first bring a new dog home, whether puppy or adult, bring him to the place you want him to go to the bathroom before you go anywhere else. If he goes, praise him liberally. You may even want to save some special treats for just these occasions. Once a dog eliminates in a certain spot, he is more likely to use that spot again. Add the praise and treats, and he is sure to want to repeat the behavior. Once you bring the dog into the house, do not allow him to have free run of the place. Again, once he goes in a certain spot, he is likely to return to use that spot. Don’t let him have access to areas you don’t want him to consider his potty. Keep the dog confined to one area. Crates are great for this purpose. Bring him outside frequently until he eliminates in the area you have designated for this purpose. Remember, when he eliminates in this spot to give him lots of praise. 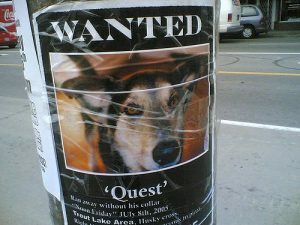 He should also be rewarded with some playtime or a walk or another activity he enjoys. 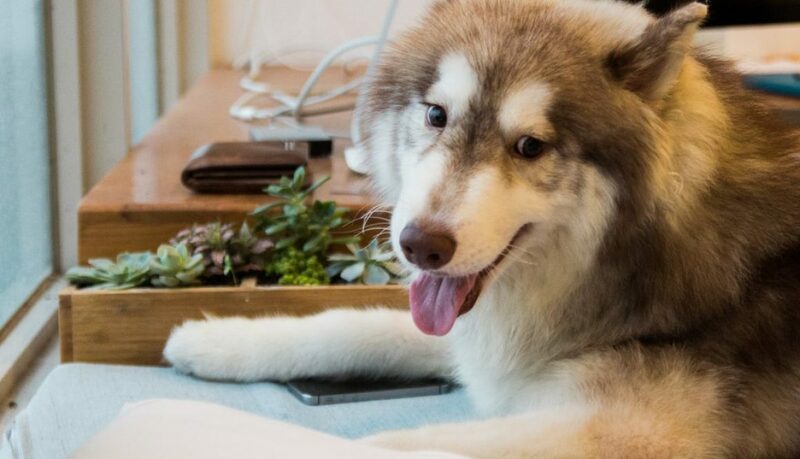 One common mistake people make is bringing their dog outside, and than immediately returning indoors once he has done his business. The dog than learns that eliminating means an end to his time outdoors, and he is less likely to want to perform this behavior for you. One thing to avoid is punishing your dog for making mistakes. 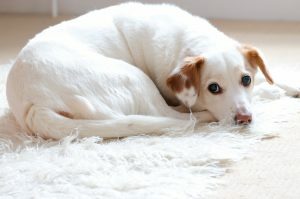 In reality, if a dog has an accident on your carpet or another spot where you would rather he didn’t eliminate, the fault lies with the person who allowed him access to the area, not with the dog. Also, by yelling at the dog, rubbing his nose in the mess, or hitting him with a rolled up newspaper, you are not teaching him not to eliminate on the carpet. What you are teaching the dog is not to eliminate in front of you. Not a good thing if you’re hoping that your dog will eliminate while you are holding the other end of the leash! Most dogs are relatively easy to housebreak. 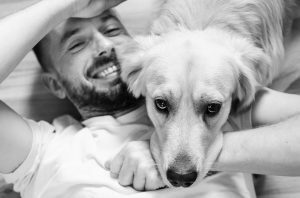 Establish a routine so your pet will know when to expect the opportunity to relieve himself, use lots of praise and treats, and keep him confined when you can’t supervise him in the house. With these steps, you’ll be setting your dog up for success! There are so many people who have pets and there are so many reasons why they want to have pets. Pets are indeed great stress relievers. They also help in reducing blood cholesterol levels. In short, pets can help in maintaining good health for their owners. One of the chosen pets is the dog. Since it is considered to be man’s best friend, the dog is loyal to his master at all times. Moreover, it follows what its master wants. Since having a dog is such a great thing, it is but necessary that masters also give back to their dogs especially when it comes to their needs such as food. 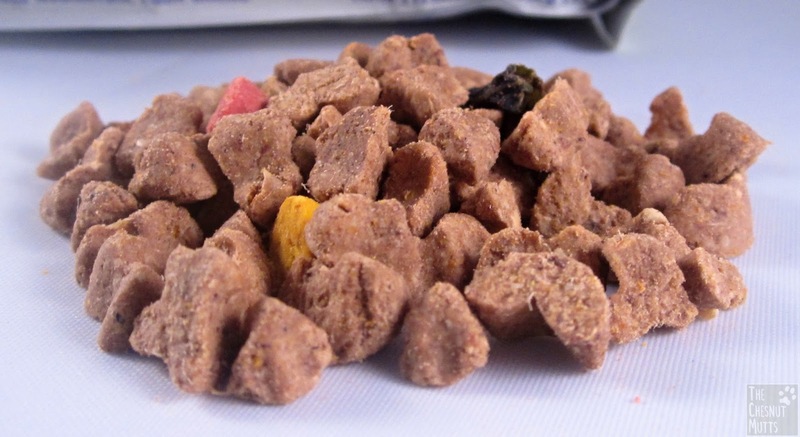 So, here are the important steps to do in choosing the best dog food for your beloved pet dog. First, it is highly important to have some considerations. 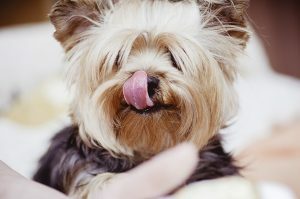 All dogs are not the same and therefore choosing its food also depends on several factors. You need to consider on the age of your dog and also its activity. 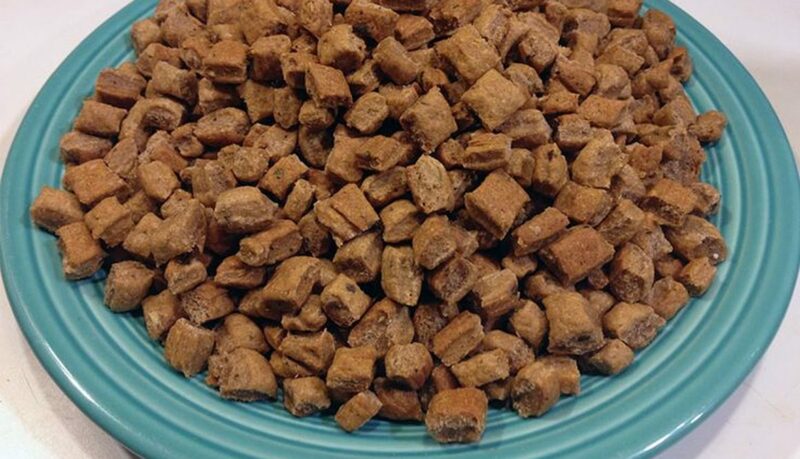 Older dogs do not need dog food that has very high calorie because they will have a hard time digesting. 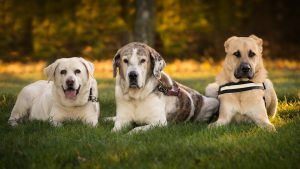 In contrast, younger dogs which are more active need more food and should have food with high caloric content in order to suffice with their energy. 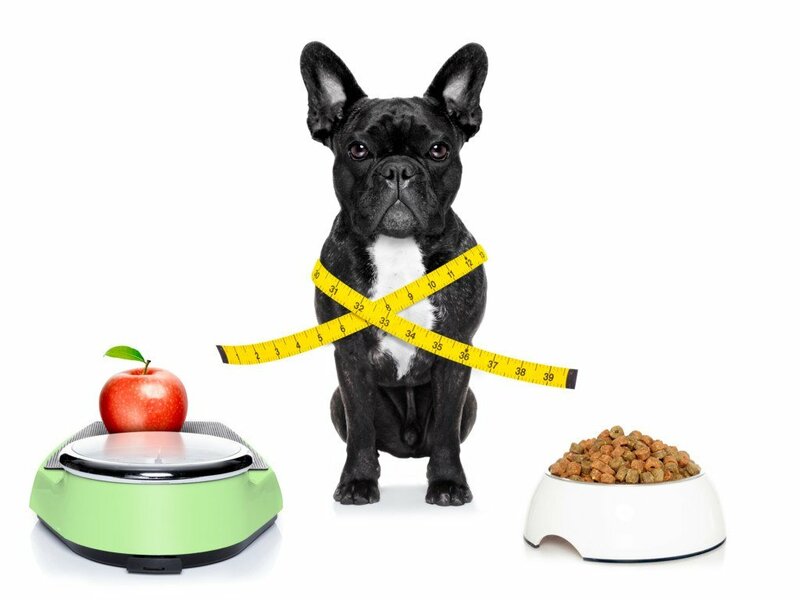 Some dog experts also recommend that you need to check on the caloric intake of the breed of your dog so that you will not over or underfeed it. 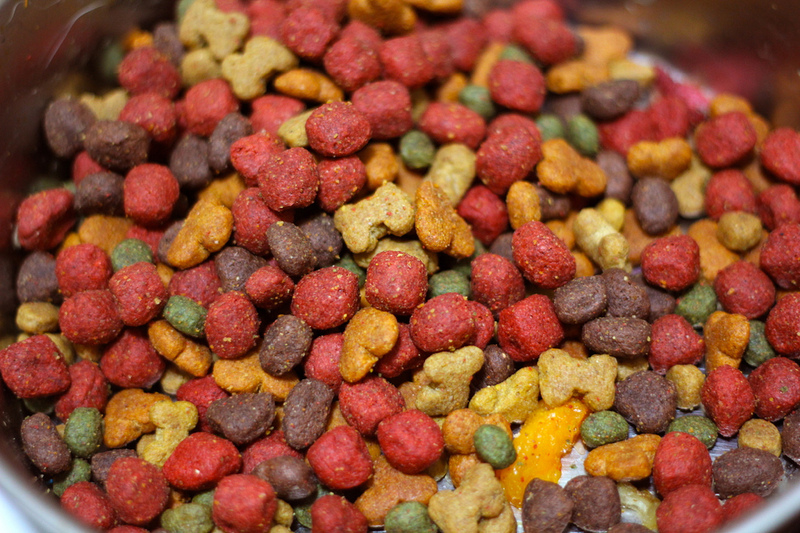 Second, choosing the perfect dog food can be as easy as checking on the brand names. In most cases, those dog food brands which are famous and are often bought by the consumers are those favored by the dog experts. They will not be famous and will not be recommended if they have not been proven and tested over time. Third, you need to check the labels. 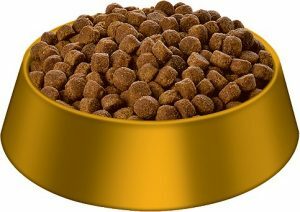 The labels can say a lot of things about the dog food that you are offering for your beloved pet. It is not the fact that you are feeding your dog because what matters most is what you are actually feeding your dog. 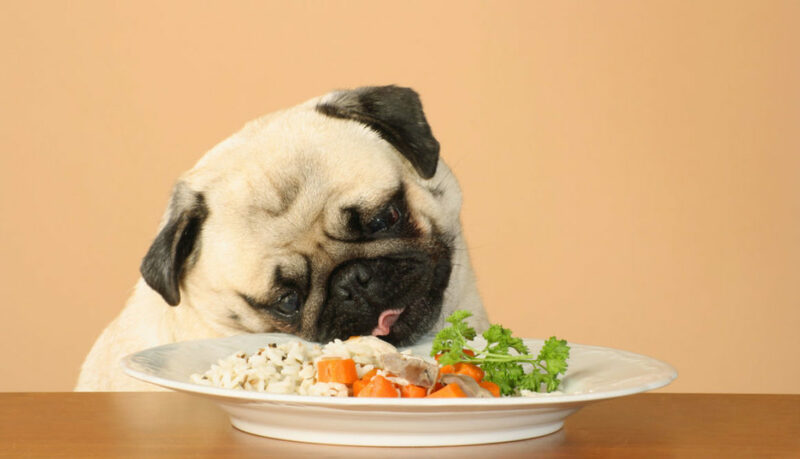 Your dog food contains meat and vegetables which are a suitable component of a good dog diet. You should know that what is on the label matters because meat is not just meat but can also come from different parts of the body. Also, you should know that the percentage of the actual food matters because it is not usually given a hundred percent. In summary, when you have a pet dog, you do not like to compromise its health and its well-being. You surely want to give out your best by giving him the care and nutrition that he truly deserves. One of the best ways to do so is by choosing the top dog food to give him. 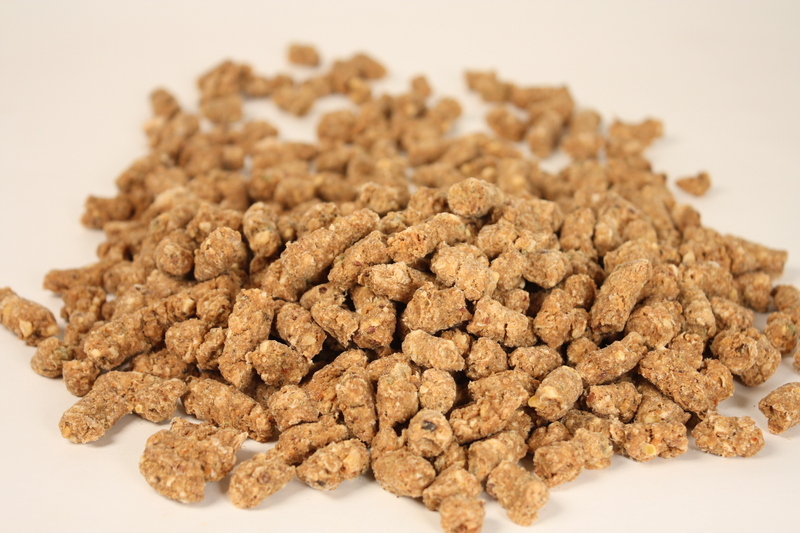 The right dog food should contain all the nutrients that are needed so that your dog can be healthy as always. Cynthia R. Pastrana 2017-08-22 Pet News	First Alert Pet Food Recall Program. 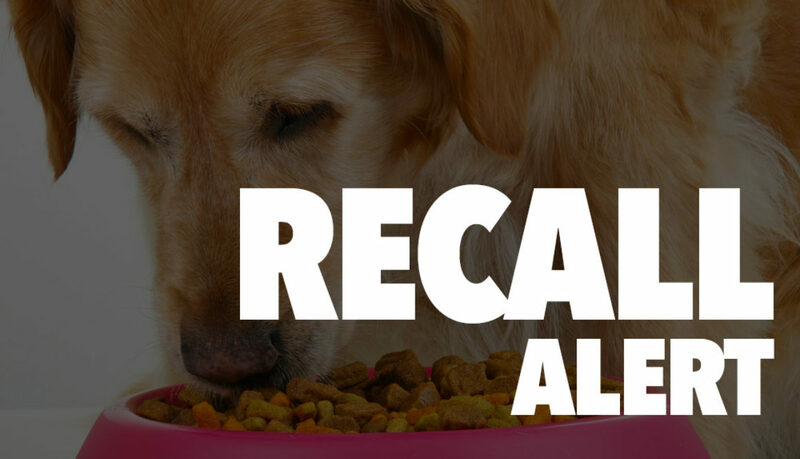 Mulligan Stew Pet Food is a proud member of the First Alert Pet Food Recall Program. 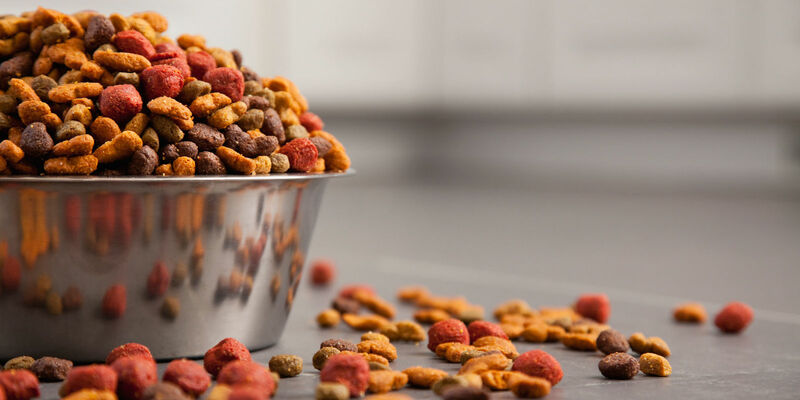 The First Alert Pet Food Recall Program is a voluntary effort and consists of a coalition of responsible pet food manufacturers who have agreed to alert their customers and consumers in the event one of our products is involved in a pet food recall. Mulligan Stew Pet Food is committed to the safety and efficacy of our products and in the health and well being of our end consumer – your precious pet. In the unlikely event of a recall of one of our products, we will contact you immediately with information regarding the products that are affected, the reason for the recall, what steps may need to be taken and updates. We will post this information on our website, notify our customers and the appropriate regulatory agencies. Our main goal is to make sure that the pets get only the highest quality food, free of any harmful chemicals that might endanger their lives or the lives of their owners and their children. Pets are a great part of our lives and they make us happier. We as their owners represent everything to them and without us, they would probably die of starvation. Since it is our duty as their owners to feed them and give them food as well as take care of them, we just want to make sure that they are treated right and how they deserve. The same goes for what they eat. 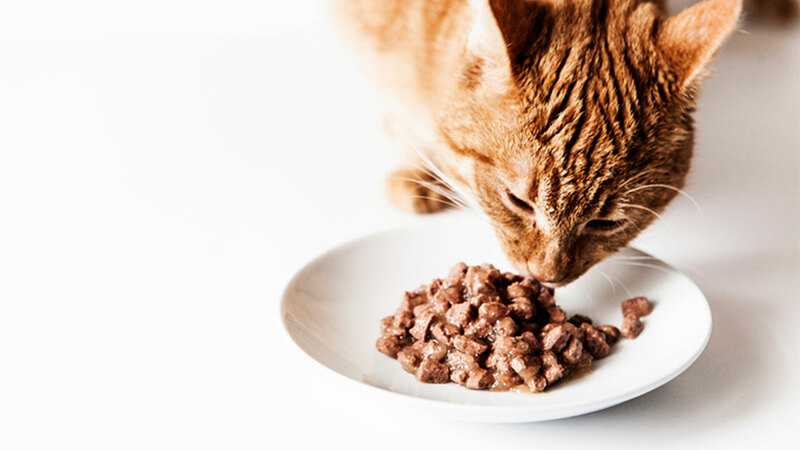 There are a lot of pet food manufacturers in the world and almost half of them are dealing with suspicious food quality and harmful ingredients. To them, it is all about quantity over quality which can have devastating consequences for the pets that consume that pet food. And not only the pets but the owners as well since they too get in touch with it. 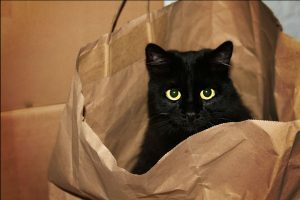 It is our duty to make sure that your pet gets only the best quality in order to live long. Our company’s signature Formulation Guarantee Program is a further commitment we make to quality and safety. 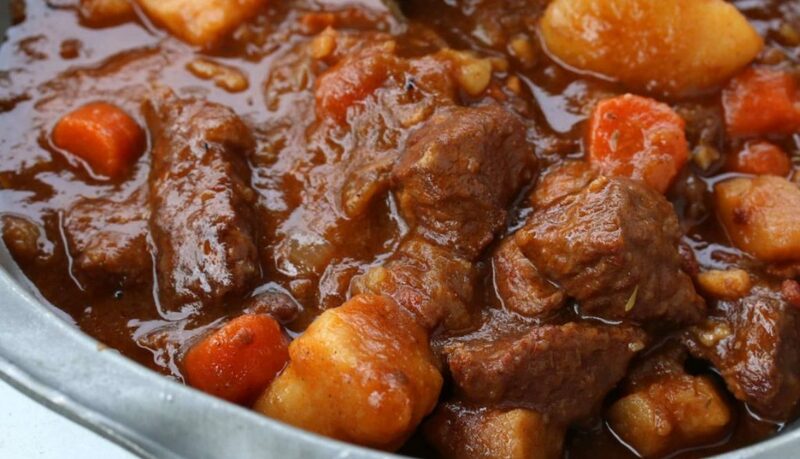 Under this program, a sample of each batch of Mulligan Stew product is sent to an independent laboratory for testing. We then post the test results on our website for everyone to review. As part of the testing, we look for potential contaminants such as melamine and cyanuric acid. This program is another way of providing upfront and honest information about our products, the nutritional benefits and our label claims. 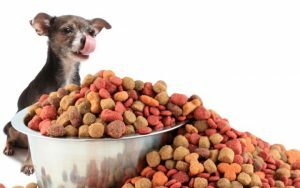 There are so many pet food manufacturers that it is absolutely impossible to keep track of them all. However, not all of them can say that their products are of the highest quality among all competitors. 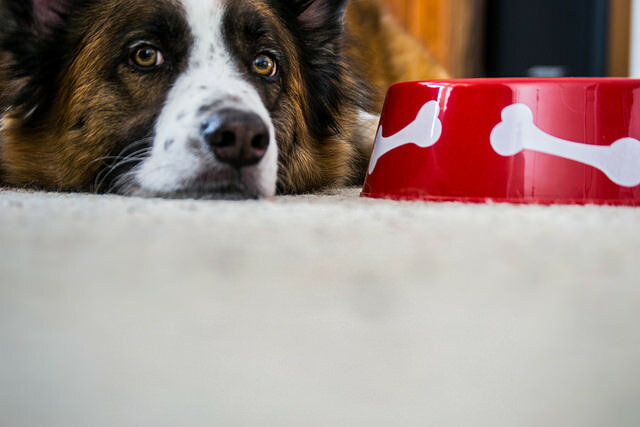 So, how will a new owner know which pet food is the best for his pet? The answer largely depends on what the owner is looking for. 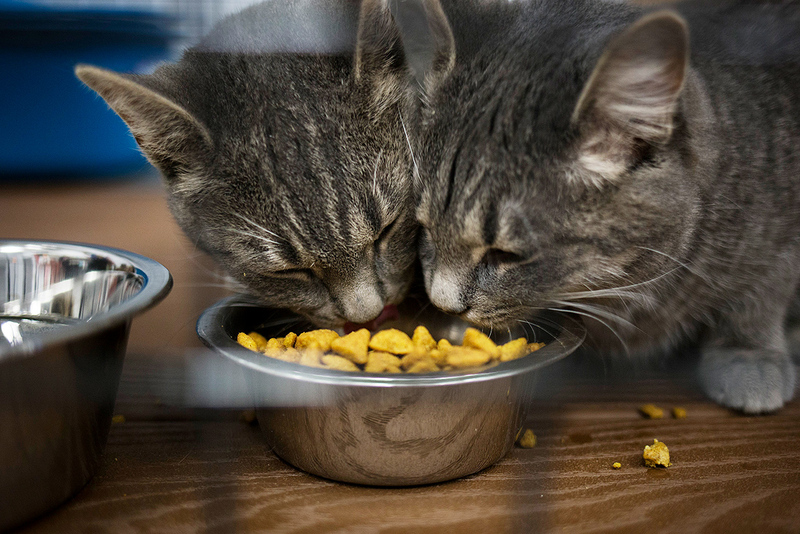 They can go with the two most common choices which are canned food or dry kibble. 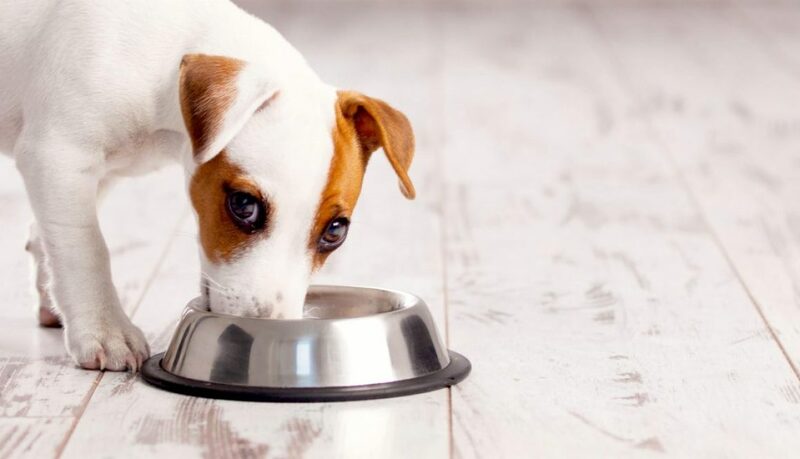 Of course, the biggest question is are you feeding a puppy or you have a grown pet as well as do you want to feed your pet grains or you are thinking about going grain-free. It is hard to say what is the best pet food. Probably the one that has been reviewed by the experts who know what they are talking about. There are dozens of criteria that should all be taken into your consideration but some of these criteria are simply logical. An owner should pay attention to the recommendations coming from experts of course but, they can do some research on their own too. 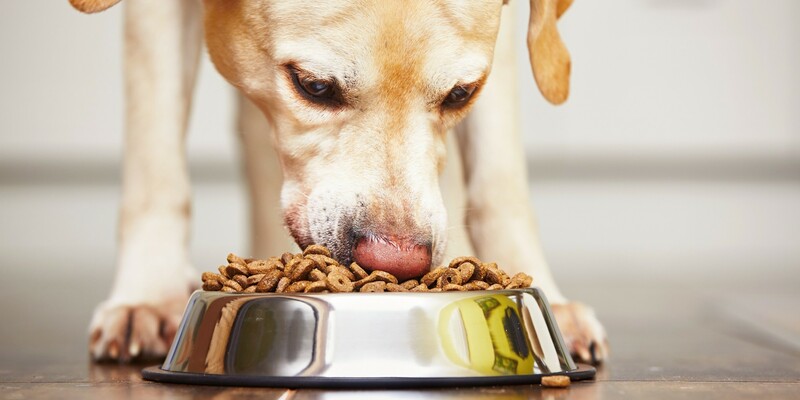 The best pet food is the one that comes without any chemicals and preservatives, anonymous meat ingredients or artificial coloring and other agents, generic animal fat and non-modest and abnormal levels of carbohydrate contents. It should contain lower than 75% protein and fats and some substantial amount of the protein based on meat. 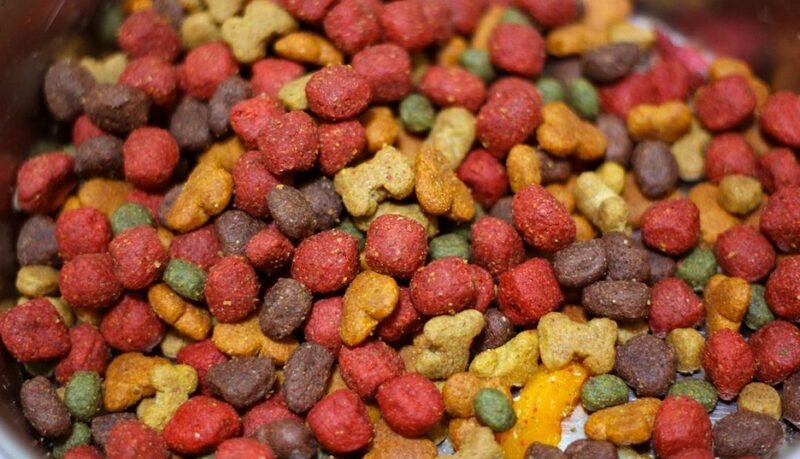 All pet foods that get into these categories are completely good to go with. 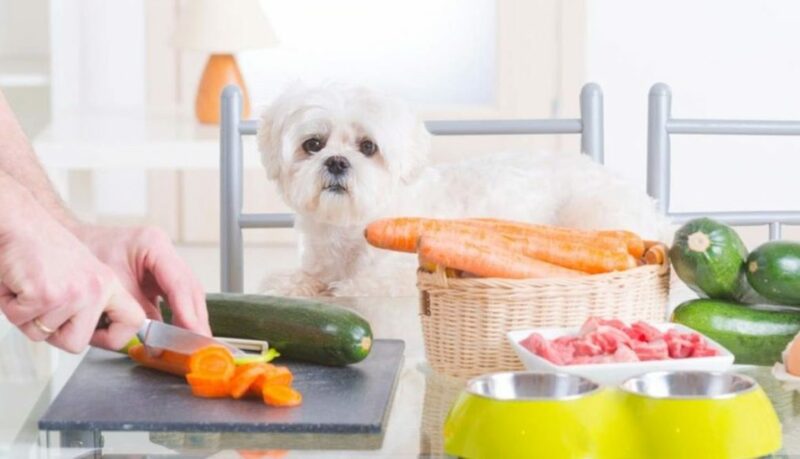 Since cats and dogs are the most common pets, the foods that come with these ingredients and content are more than good for your precious furry friends. With all this in mind, there are two best choices, a website that deals only with the pet food quality and they give the best recommendations when it comes to pet food for all types of pets. 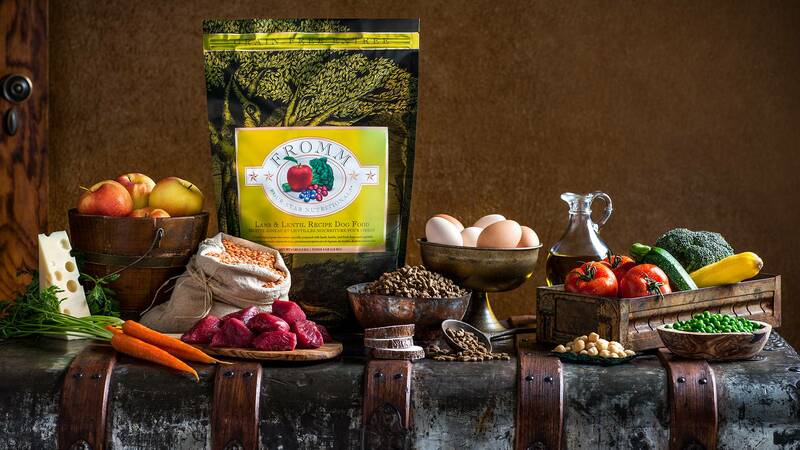 The two choices would be Acana Regionals and Fromm Family Gold. These are the best selections and the warmest recommendations if you want to feed your pet nothing but the highest quality that money can buy. Their pet foods will surely do good to your pet and you will not have to worry about the quality of it or the health of your pet. Of course, there are many more what also would be good recommendations but, when we are speaking about the best, these are the best of the best. 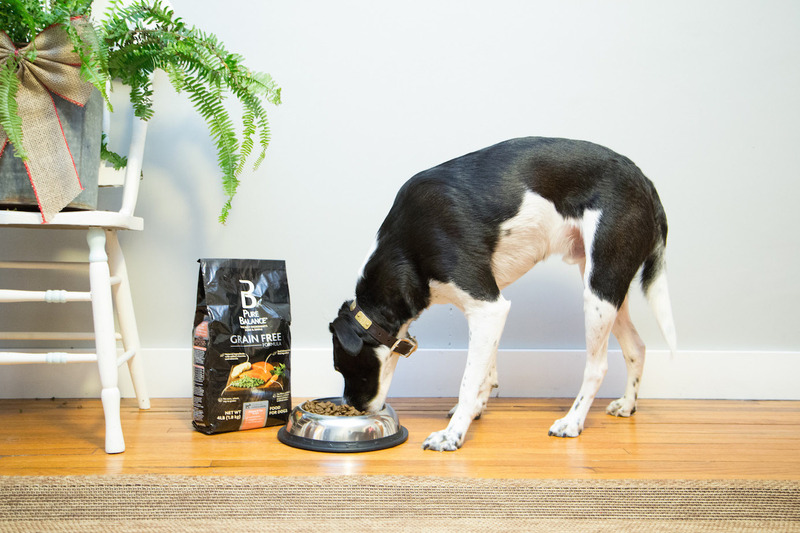 They manufacture only the highest quality pet food and not only that but, they get the best quality ingredients for their food and they like to make innovations all the time, introducing new flavors and types of food for your furry loved ones. 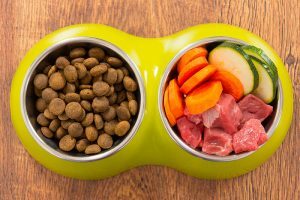 If you decide to go with these choices, you can rest assured that your pet will thrive on this healthy food which will ensure a long life for your pet.